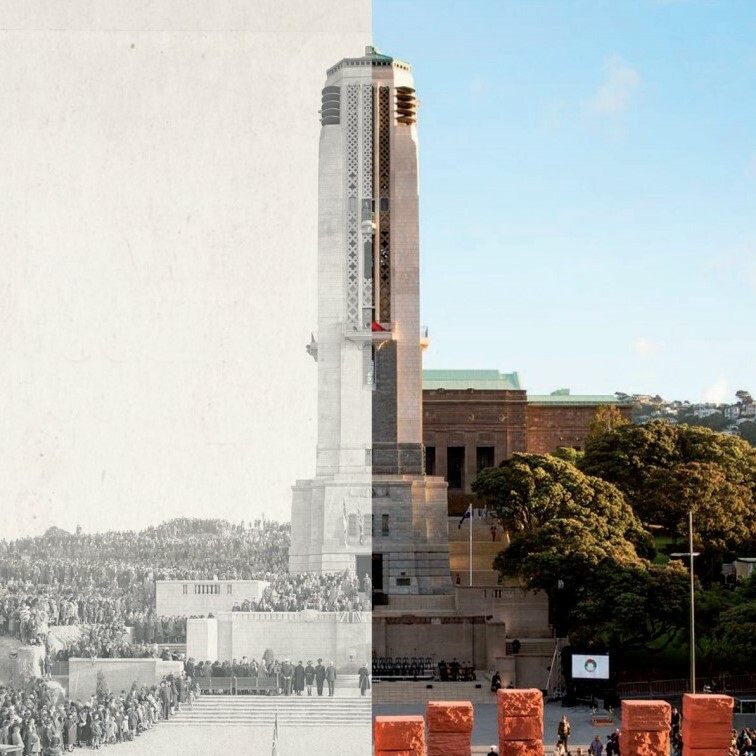 As a site of national significance, with the National War Memorial at its heart, Pukeahu is a site that reflects many layers of history significant to Māori and Pākehā. These layers reveal glimpses of our past that are contested and neither simple nor always comfortable. Our education programme provides opportunities to consider the ongoing relevance and significance of places like this to New Zealanders in the Twenty-First century. 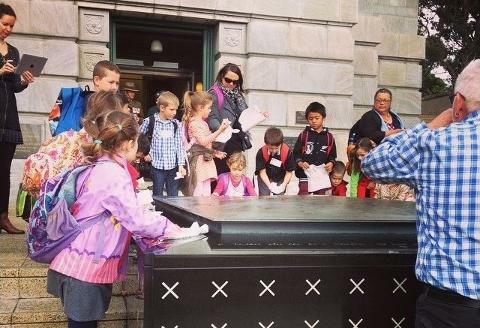 We enable visitors to explore not only the concepts of remembrance and commemoration but to ask how Pukeahu better informs them about their society and its future.